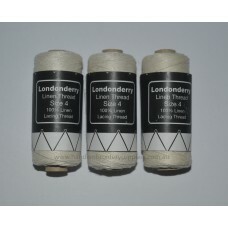 Londonderry Linen Lacing Thread is used to lace fabric to your Slate Frame. It is 100% pure Linen th.. 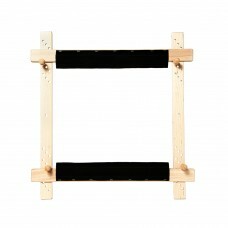 Excellent quality Slate Frames from Access Commodities, handcrafted from Maple in the USA, with gorg..